Frigid temperatures, snow and ice can wreak havoc on water pipes and tax heating systems. Ensure all your home’s internal systems are “go” for winter safety and efficiency. 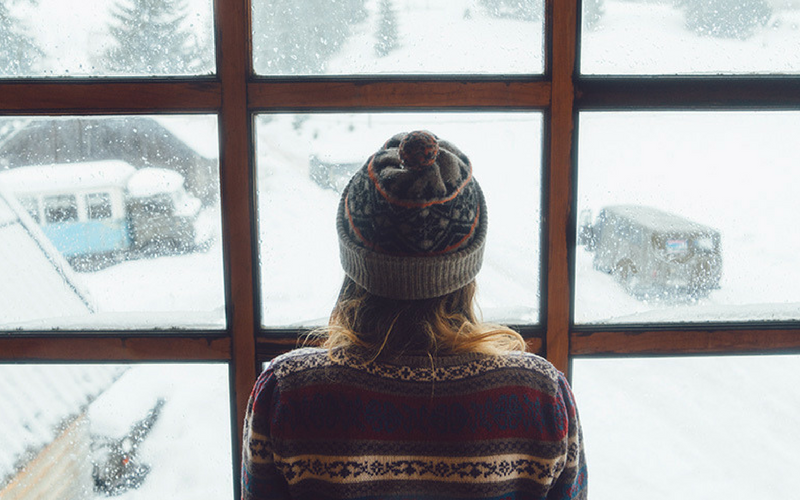 Use these winter weather prep tips for inside and outside of your home. You’ll be glad to have taken these measures to safeguard your house. Winter weather prep for the outside of your home. Provide a reliable backup power source. In the event of a power outage, continuous power will keep you warm and help to prevent frozen pipes, or a frozen battery operated sump-pump. Consider purchasing a portable power generator to ensure safety—and be sure to follow all guidelines for safe operation. Consider insuring yourself for a sewer backup. Flooding related to melting snow can overburden sewer systems. Raw sewage backed up into the drains in your home can cause thousands of dollars in damage to floors, walls, furniture and electrical systems.